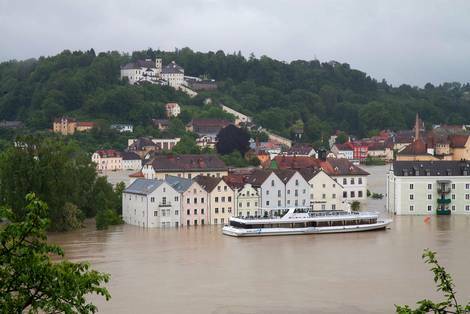 “Extreme events like the Elbe flood in June 2013 may be rare events, but they have major impacts on people and the environment and cause tremendous financial damage,” lead author Fred Hattermann from the Potsdam Institute for Climate Impact Research (PIK) explains. The assessment of damage is therefore of importance for local communities but also for the insurance business. Based on an earlier study on behalf of the German Insurance Association (GDV), the researchers reviewed the extent of potential flood damages and reconfirmed their original results by means of a much broader set of climate model combinations and computer simulations. “Not only does our elaborated analyses illustrate once again how flood-related damage will increase in the future, the damages costs could be even higher than previously thought,” Hattermann says. “We examined in 35 different projections how the five largest river basins in Germany will be affected by climate change up until the end of this century. 5473 river sections of the Rhine, the Danube, the Elbe, the Weser and the Ems were considered,” Hattermann explains. These changes in climate were transformed into changes in flood hazards and their damage potential. “It is remarkable how, despite the uncertainties that come with each scenario analysis, all new scenarios project an increase in damage. 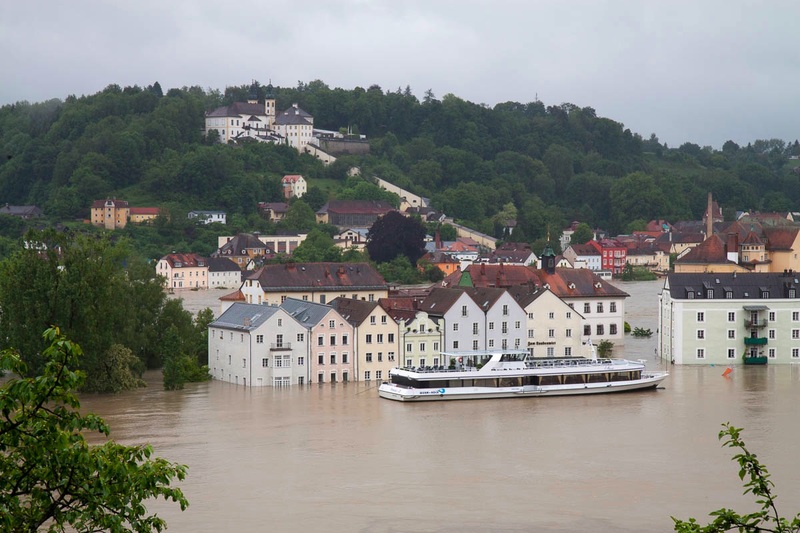 So it is all the more important to adapt to a changing climate – and there are quite a lot of possibilities to do so when it comes to floods,” says co-author Olaf Burghoff, Head of Statistics (Property) and Natural Hazard Modelling of GDV. “Research is never finished, but is an ongoing process. As scientists we continuously put our work to the test in order to achieve even more robust results,” co-author Peter Hoffmann from PIK says. “Here the recheck turned out to be interesting in more ways than one, because the confirmation of our results also showed that the previous estimates were too conservative.” To compute the potential damage, only private houses and small enterprises were considered, but no large firms or power plants which are usually located near rivers. In reality, total economic losses can be essentially higher.